What is a Test Shoot? 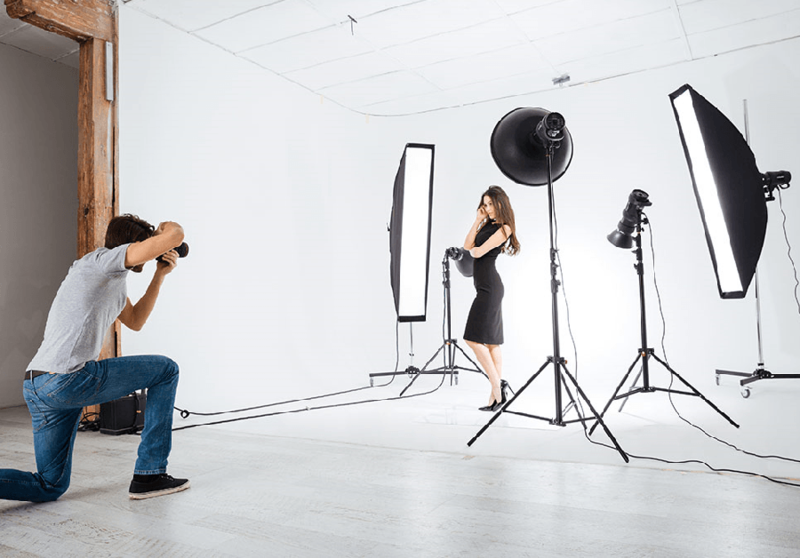 Test shoot is a customary practice in the fashion industry since re-touching, fliters and editing photos has become so popular. We use these shoots to verify your look by our trusted photography team. A client or agency uses a test or experimental photography or test commercials for commercial purposes to help see a model's marketability and look on print. The model do not have any creative say in how the photos are taken unless specific arrangements have been made with the model agent prior to the test. Test shoots are paid for by the model usually before the agency or client hires them. The prices varies to only cover material cost to the expertise of a certain high-end photographer. We are selectively seeking talent for upcoming advertisment campaigns. This is a closed shoot and you must submit below to see if you qualify. If chosen a casting manager will contact you to set up a test shoot for the brand(s) you are qualified to shoot for. Scroll Down to Submit Today! Select the city you wish to test shoot in. If yes, list contact information here. Have you ever shot for a test shoot?